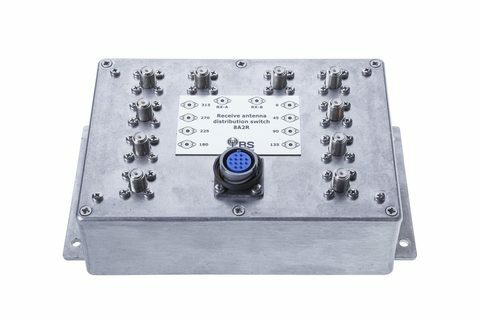 Distribution Switches 8A2R are used to split the signal from up to 8 different receive antennas to feed 2 receivers with complete flexibility. The 8A2R is ideal for SO2R and most M/S and M/2 stations. 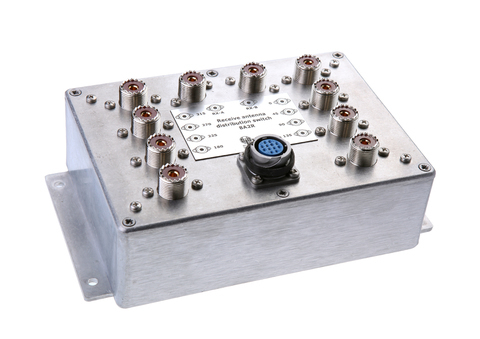 It's perfect for diversity reception with transceivers having dual-receive capabilities. Up to eight antennas can be routed to two separate outputs — any antenna to either output with no interaction. Independent control for each radio. Approaches 1:1 for unselected antenna ports; typically 1.3:1 or better for selected antennas, but may vary, depending on the accuracy of your receiver input impedance.